The Ultimax-i from Canon Medical Systems USA, Inc. is now the only multipurpose system in the market equipped with a single console solution, to help clinicians streamline exams and create less steps. CHICAGO, Nov. 27, 2018 – The Ultimax™-i from Canon Medical Systems USA, Inc. is now the only multipurpose system in the market equipped with a single console solution, to help clinicians streamline exams and create less steps. The system also now comes with an optional RAD Mode software solution to help further enhance workflow. The updated multipurpose system, with all-new features, will be showcased at the Radiological Society of North America (RSNA) annual meeting in Chicago from November 25-30, 2018, Booth #1938. Single Console Solution. The Ultimax-i now delivers a single console for X-ray control and image processing for radiographic and fluoroscopic procedures thanks to its single generator for two X-ray tubes, for two detectors. The Ultimax-i single console solution streamlines a previously cumbersome process which included multiple exams and two consoles for inputs – limiting workflow. 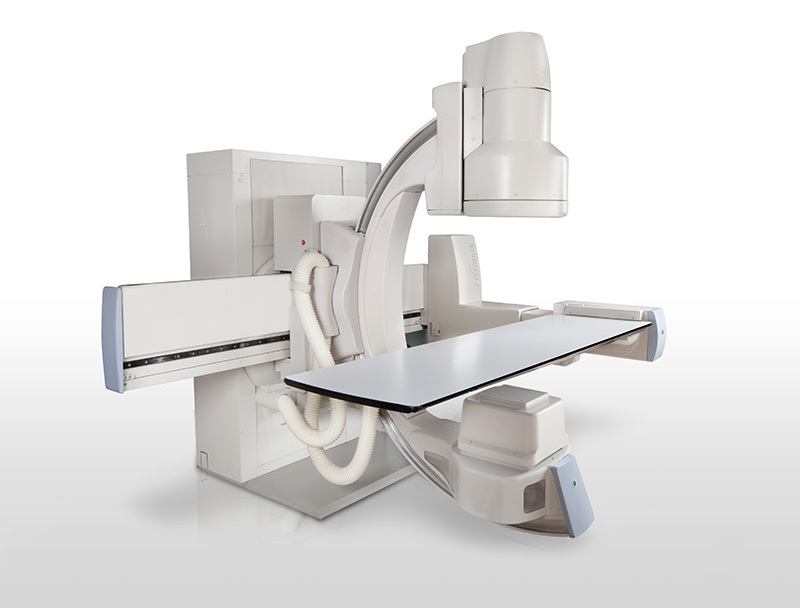 Thanks to the new single console solution, fluoroscopic and radiographic imaging is combined into one motion to create a streamlined process for both clinicians and patients. RAD Mode. RAD Mode is an optimized user interface for enhanced workflow for each clinical segment (fluoroscopic and radiographic) with selectable protocols. New enhanced tools such as exposure index and reject analysis for DoseRite are also features of this update. RSNA attendees interested in the latest technology from Canon Medical Systems are invited to visit the Canon Medical booth (Booth #1938, South Level 3) at RSNA 2018.